Two premium beers in one bundle. Serve Heineken and Birra Moretti straight from the counter and present them in style. 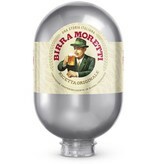 This bundle includes 3x Heineken 8L kegs and 3x Birra Moretti 8L kegs. The 8L Blade keg can only be used with the Blade countertop draught system. Keep chilled in the appliance once open. Do not expose to direct sunlight. Store below 30°C. Do not freeze. Recommendation is to dispose of the keg in an appropriate plastic waste stream. Please contact the local authority for more information regarding plastic recycling in your area. With the Heineken Bundle you serve the perfect Heineken beer in the right glass from the counter. This bundle includes 6x Heineken 8L kegs. Bring the taste of Italy to your counter. 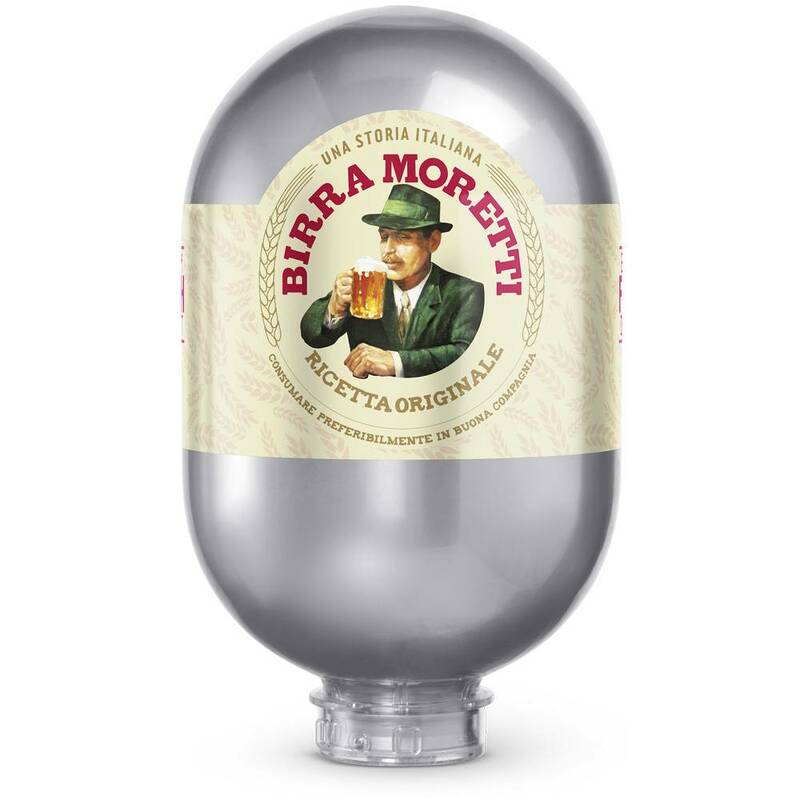 Draught the perfect Birra Moretti and serve it in style. 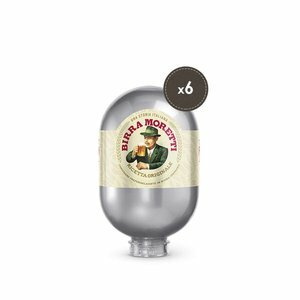 This bundle includes 6x Birra Moretti 8L kegs.